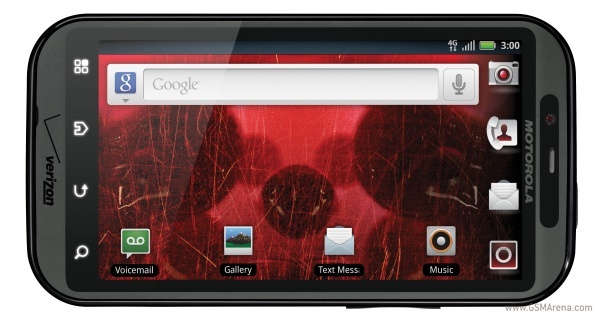 It was just yesterday that we met the Tegra2-powered Motorola Atrix 4G headed for AT&T. 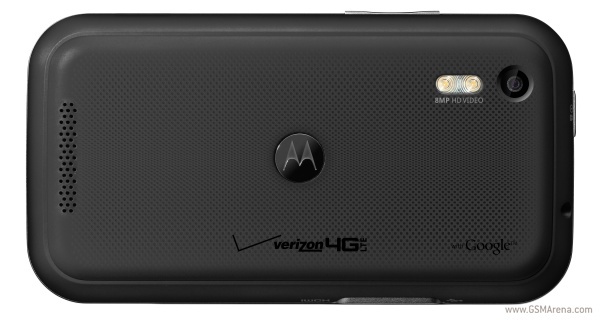 Today Motorola has announced another powerful Droid, this time for Verizon. DROID BIONIC is also based on the Tegra2 platform and utilizes a dual-core 1GHz processor, but it packs “only” 512MB RAM. The rest of the specs include a 4.3-inch qHD (540×960 pixels) capacitive touchscreen, an 8-megapixel camera with dual-LED flash and 1080p video recording, Wi-Fi b/g/n, 4G LTE support, GPS, HDMI port, 3.5mm audio jack and microSD card slot. Motorola DROID BIONIC runs on the latest Android v2.3 Gingerbread and is expected to hit the Verizon stores in the end of Q1 this year.